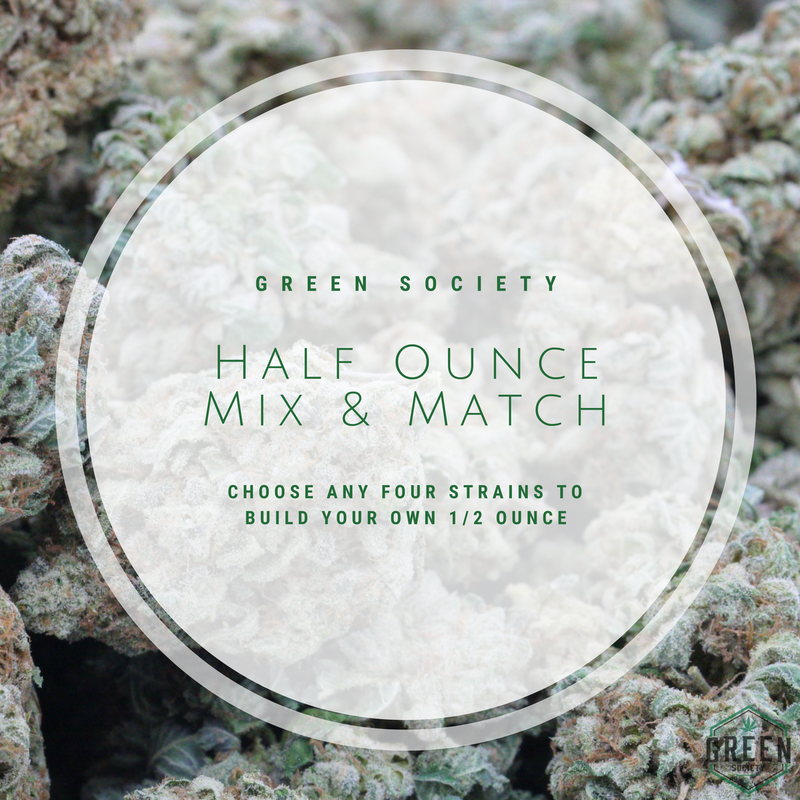 With Green Societys Ounce Mix Match, you now have the options to build your own customizable ounce. 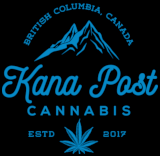 This option allows you to choose any four strains of your liking to create a personalized sample pack. Each strain comes in a 3.5 gram ( ounce) variation for a total of 14 grams. The Ounce Mix Match pack is ideal for those looking to try new strains, those who enjoy variety and for the indecisive shopper.